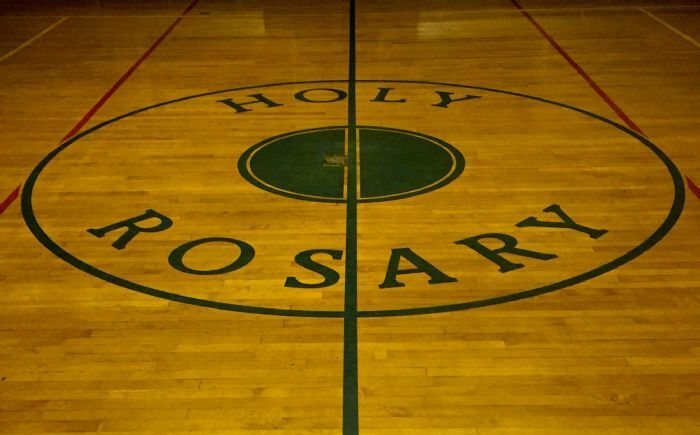 Welcome to Holy Rosary Raiders Basketball! 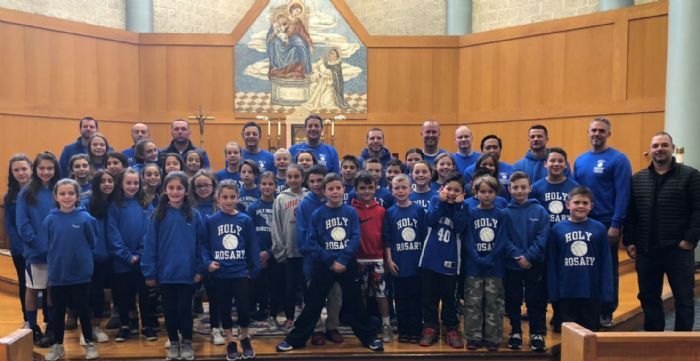 Holy Rosary Raiders Basketball is a CYO program run by volunteers of Holy Rosary Parish and local members of the community to benefit our youth. Team play begins in third grade and clinics are periodically offered to first and second graders. Children are taught fundamental skills relating to the game of basketball but are also taught values that can be applied to situations both on and off the court. Sportsmanship, good behavior, and teamwork are emphasized at all levels.